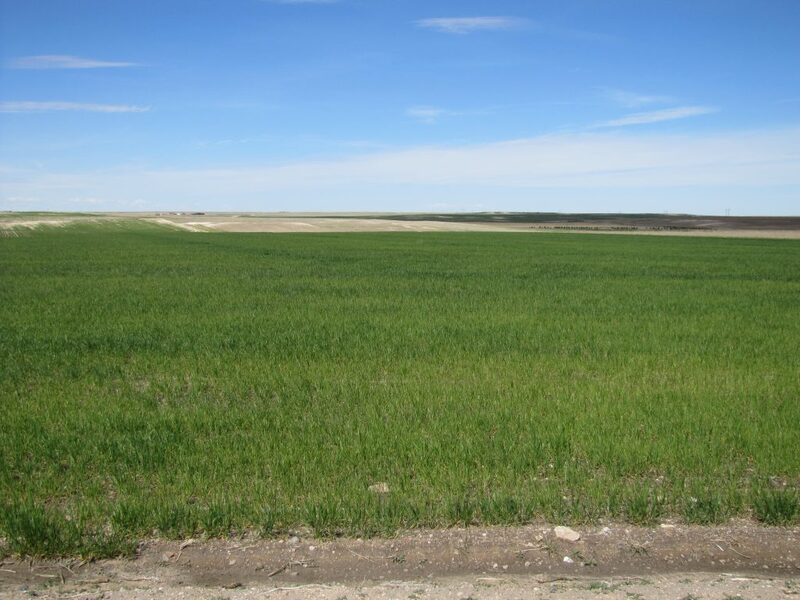 Description: 318 acres located 7 1/2 miles southeast of the Bushnell, Nebraska I-80 interchange includes 256 acres of dryland recently enrolled in CRP and 56 acres grass. All owned mineral rights pass to Buyer. 318 acres located 7 1/2 miles southeast of the Bushnell, Nebraska I-80 interchange includes 256 acres of dryland recently enrolled in CRP and 56 acres grass. All owned mineral rights pass to Buyer. E1/2 Section 35-T14N-R57W of the 6th PM, Kimball County, Nebraska. 256 acres of dryland enrolled in a new CRP contract; 56 acres in grass; and 6 acres of roads. payment of $9,806. 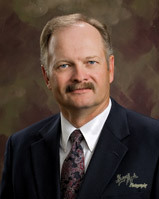 All owned mineral rights pass with the property.